Arizona State University Writing Center staff. 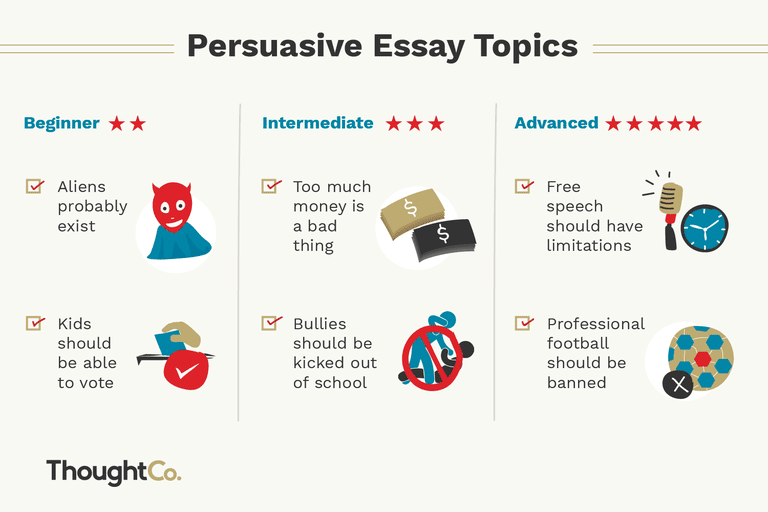 "Persuasive Essay Structure." ASU.edu, June 2012. Collins, Jen, and Polak, Adam. "Persuasive Essays." Hamilton.edu.